FIFA 18 is all about Ultimate Team. And just as the name suggests, it’s about creating the very best squad of players. 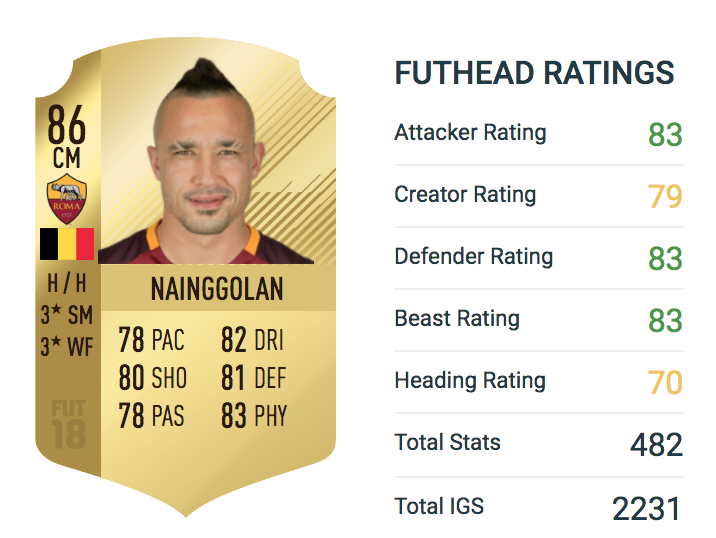 However, according to Futhead, there are some stars you need to avoid at all costs. We go through four players who, despite being decent in real life, are not worth the money in FIFA 18. They go on to write: “This man couldn’t catch a cold. 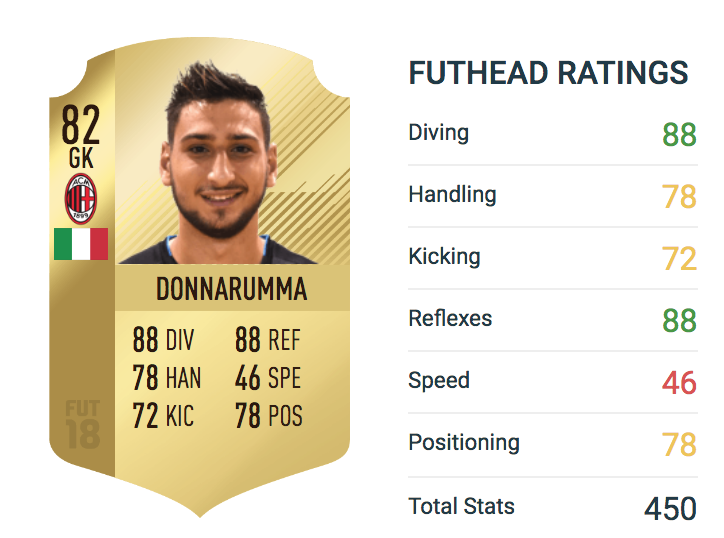 Five-star weak foot, four-star skills, 80+ pace and dribbling – what’s not to like? 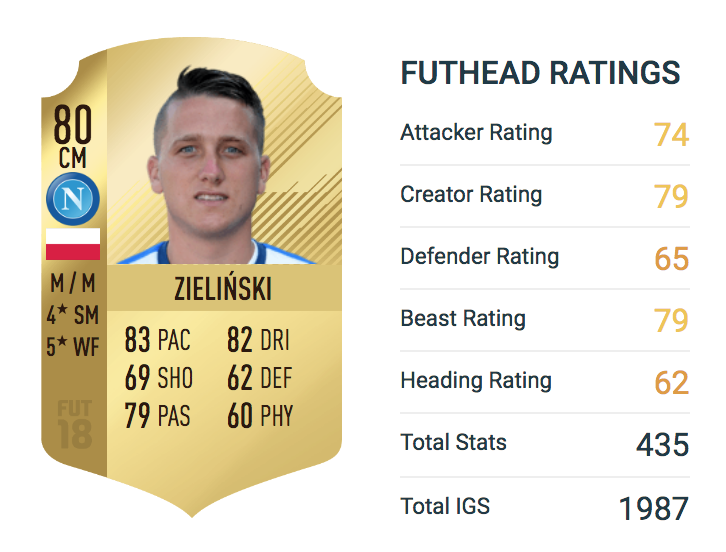 According to Futhead, a lot, actually. They write: “His physicality was awful – he was tall and weak and off-balance, and he was dead by the 75th minute. Don’t let the 83-rating fool you, this guy is one of the least-responsive defenders on the game. Futhead write: “If the opponent turns even slightly, he’s going down like the Titanic. Arguably the highest profile name on the list – but not without reason. 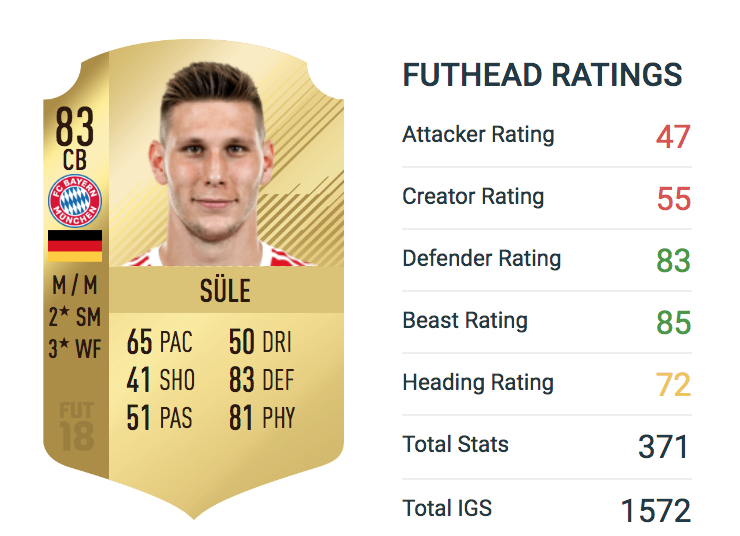 The Belgian star is just massively average in every sense on the game. Best avoid these lot like the plague.